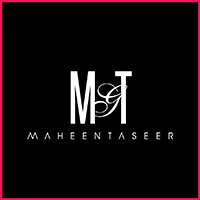 Maheen Taseer/MGT is the Pakistani fashion house of Eastern and Haute Couture clothing that ensures the uniqueness of each piece in its level of individuality and originality. Its ethos is based on new forms of elegance, presenting itself as modern classicism, based on creativity and superior sartorial content. The brand specializes in Luxury Pret and high end Bridal wear. The strong identity of Maheen Taseer has evolved since its birth without forgetting its roots: An unmistakable style and fashion, which season after season, combines strong innovation with the flavor of its origin. Maheen Taseer has quickly taken over the hearts of women with their distinctive designs and unique aesthetics. The brand, Maheen Taseer with the idea and knowledge of designing for a real woman that is effortless, sophisticated and finds strength in her femininity. 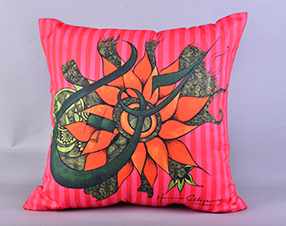 From there she is setting the bar high with her contemporary yet traditional designs. South Asian's top 10 fashion trends for Autumn/Winter'19. 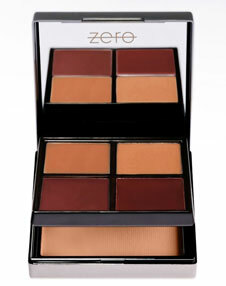 From beauty to accessories and clothing Boulevardone has got you covered! Since wedding season is around the corner, here is an outfit guide for every bride to wear from Pre to Post wedding functions.